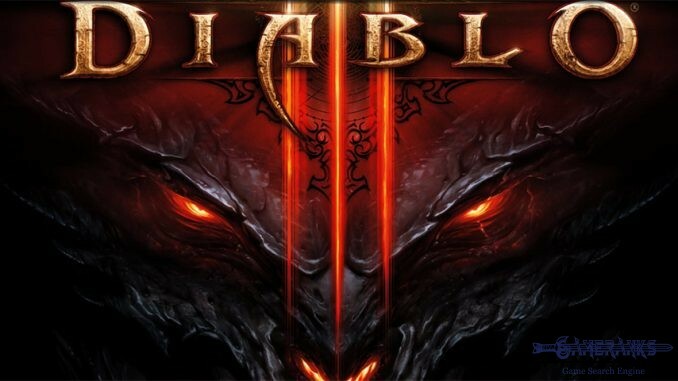 Diablo III is one of the most populated MMO games. 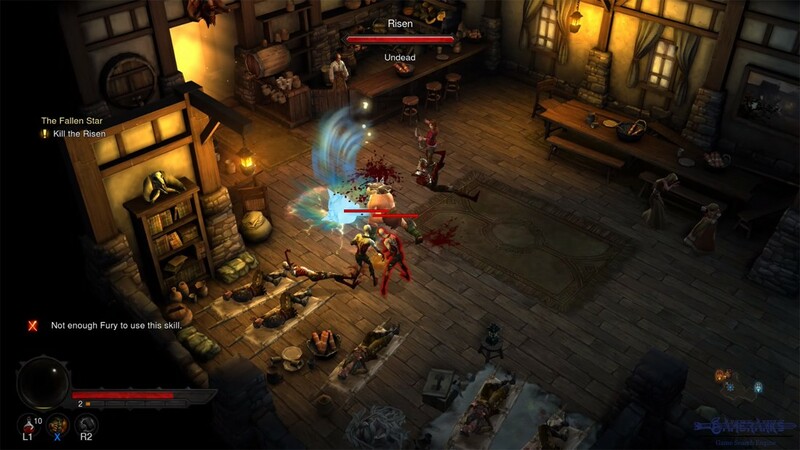 You can try the game free on Microsoft Windows and Mac OS X platforms. You can play the game almost every game consoles and operating systems. 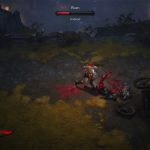 Diablo III has unique classes. 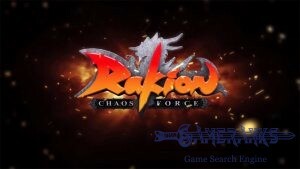 Do you think this game deserves a better placement in rankings or it should be worse? You can change it! Game Ranks is based on user votes. 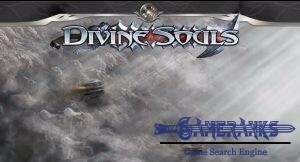 Vote for the game and help us to determine better or worse placement for the game. 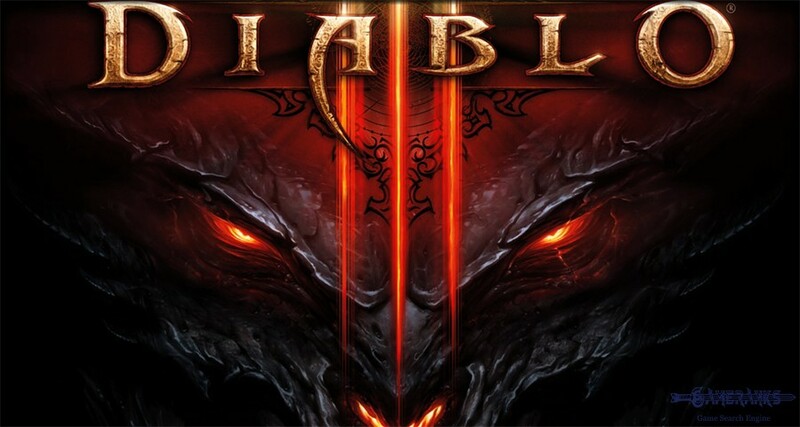 Diablo III is a famous fantasy action role-play game. 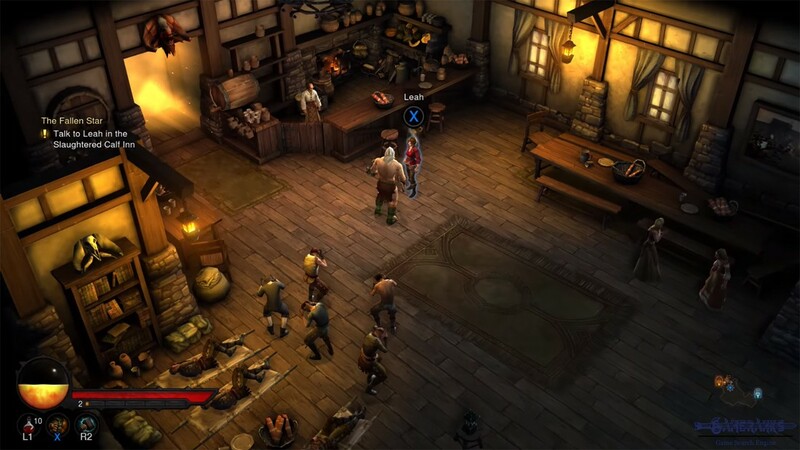 You can play the game on Windows, Mac OS, Xbox One & 360, Playstation 3 & 4 platforms. 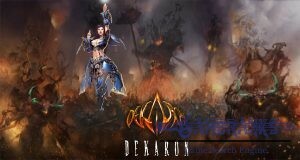 You can try free the game for Windows and Mac OS version. However it is a paid game. 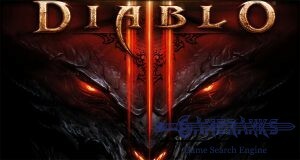 You can obtain the game from official website of Diablo III. 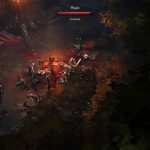 There are seven classes on Diablo III and you can select one of them on the game. 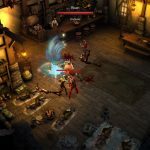 These classes are Barbarian, Crusader, Demon Hunter, Monk, Necromancer, Wizard and Witch Doctor. 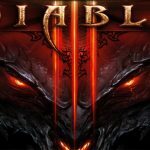 There are only 2 classes remained from Diablo II on the third version of the game. These are Barbarian and Necromancer classes. 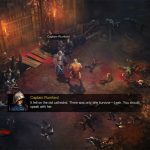 Crussader, Demon Hunter and Witch Doctor are very unique classes when they are compared with other fantasy games. 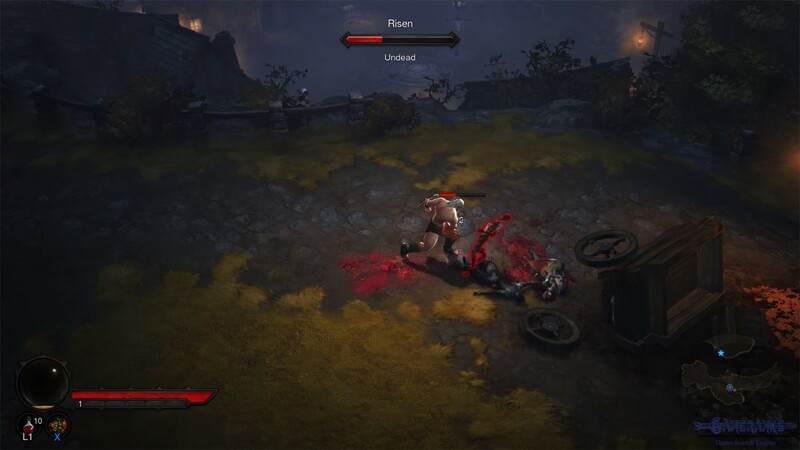 Barbarians are wearing heavy armor in the game and they use melee weapons. Crusaders are another melee class of the game. They are good at tanking damages with their twoer shields. 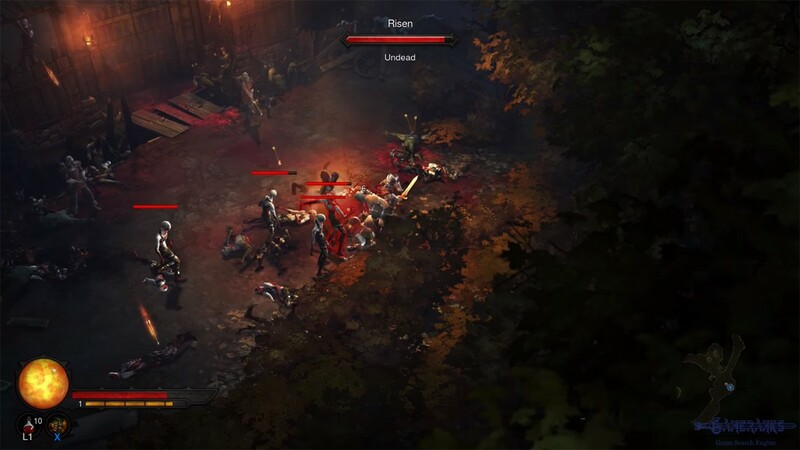 Demon Hunters are ranger class of the game and they generally use their bows to eliminate their targets. Monks are strong units which can fight without weapons. They use their hands and legs in the battlefield. 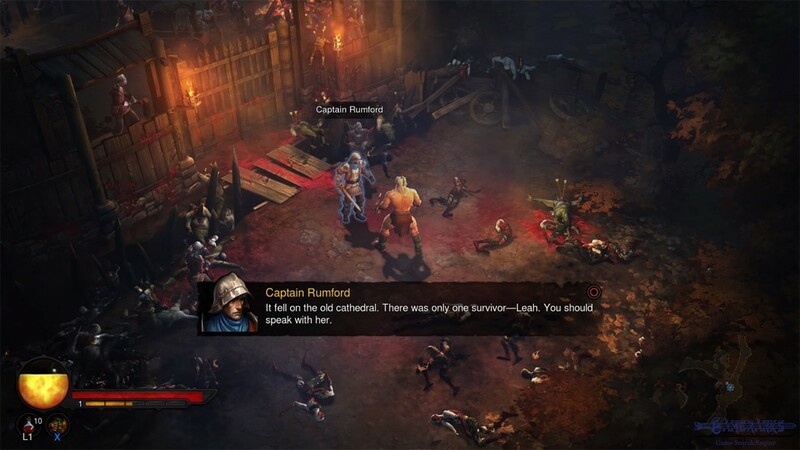 Necromancer is the most known class of Diablo series. They raise undeads from corpses. Witch Doctors can summon undead creatures and they can use acidic and fire attacks. Wizards are using arcane power to eliminate their targets on the game. People are paying lots of bucks to indie games which will not even be published. Pay 20 bucks to this game and be happy. I played the game on Xbox. The game will worth every single cent that you have paid, I recommend it. I don’t think I have made an advertisement of a game before. Heh! 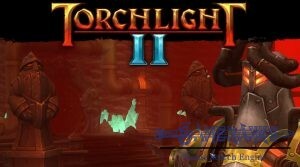 But this game really saved me for being depressive. 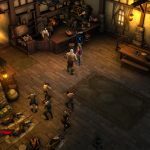 Graphic quality is excellent, player community is awesome, items are always brilliant in Diablo series. Gameplay is awesome… Everything is perfect. I don’t even remember if I had a problem with this game before. It worth $20 to pay it. I have played this game about 10 hours but I just love it much. I hope my opinion is not going to change.